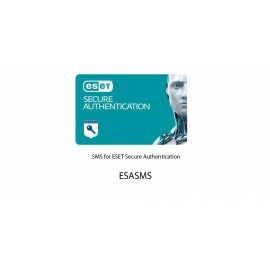 ESET Virtualization Security supports both -NSX and vShield platforms. Automatic deployment of ESET Virtualization Security appliances to hosts newly connected to NSX Manager allows instant protection..
SMS for ESET Secure Authentication..
ESET File Security for Microsoft Windows Server provides superior protection for your company's data passing through the file server. 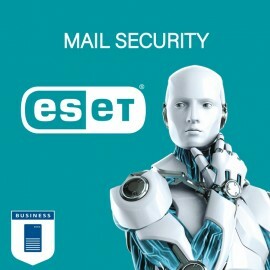 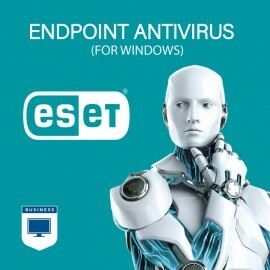 The solution utilizes the proven ESET NOD32 scanning engine at its..